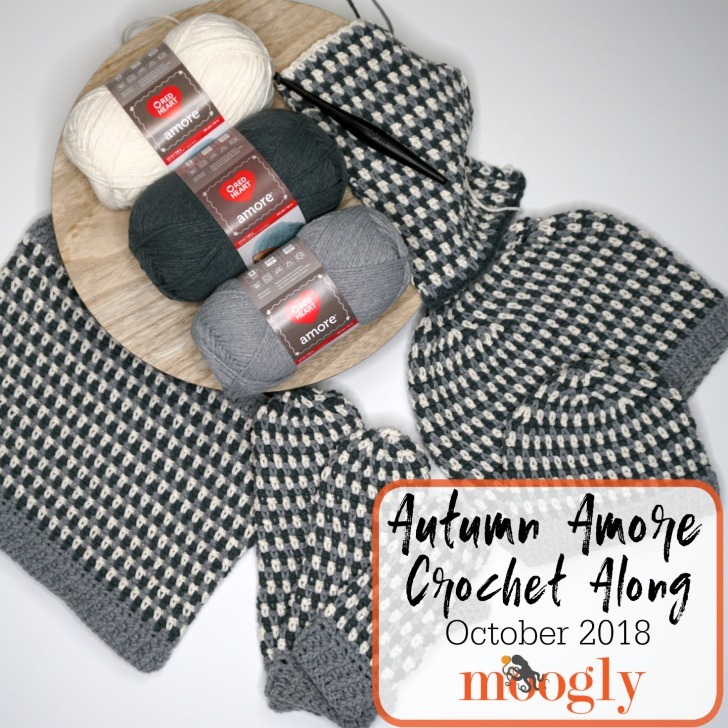 The Autumn Amore Beanie is made with Red Heart Yarns Amore, an incredibly soft and easy care yarn with fantastic drape and yummy colors. 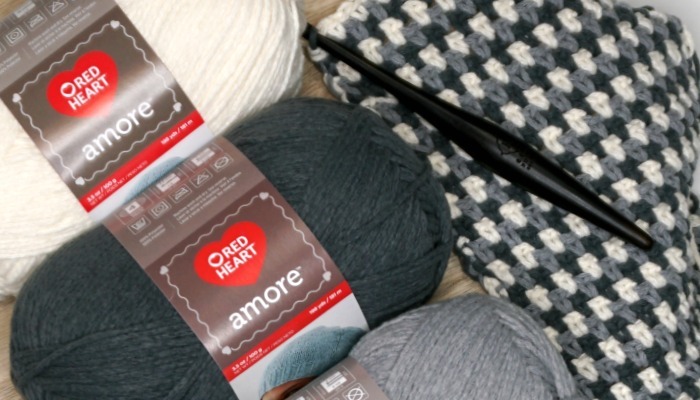 You can get it on RedHeart.com, or at your local Walmart! 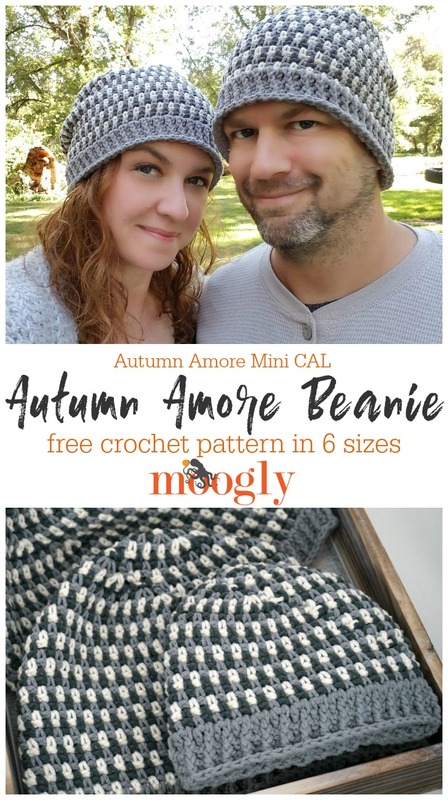 The beanie, like all the Autumn Amore CAL patterns, uses 3 colors. 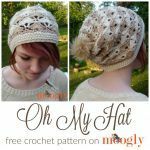 Just one ball of each will make any size hat (and a few of the smaller ones)! 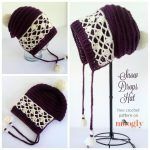 This hat is made top down. 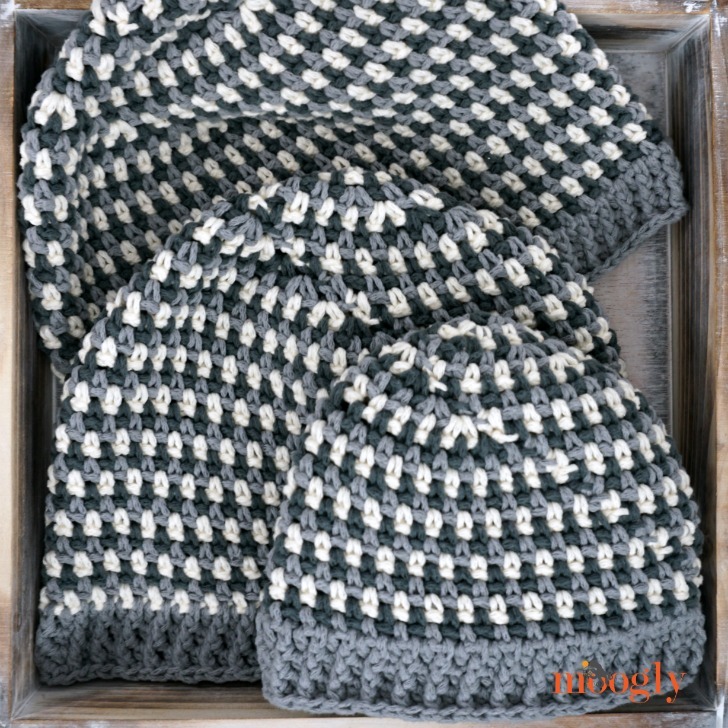 Do not cut the yarn after each round – let it hang on the inside of the hat and then pull it up and continue crocheting with it as directed. For the first few rounds, put a stitch marker in each ch-1 sp to make it easier to find on the next round. 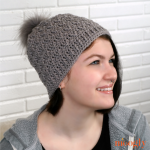 To make any size a “messy bun” beanie, work [sc, ch 1] evenly around your elastic hair band of choice, count the number of sc made, find the Rnd of the pattern with the same stitch count, and work the pattern as written beginning with the next Rnd. Go to Even Rnds Instructions Below. Repeat Rnds 1-10 as for Smaller Size. Repeat Rnds 1-12 as for Smaller Size. Repeat Rnds 1-13 as for Smaller Size. Repeat Rnds 1-14 as for Smaller Size. Repeat Rnds 1-15 as for Smaller Size. Even Rnd: Sl st in ch-sp with next color in the pattern, ch 1, *sc in next ch-sp, ch 1, skip next st; rep from * around, join. All Sizes: After working Even Rnds as above, go to Brim Instructions Below. Continue with US-I hook and Color B, breaking colors A and C.
Brim Rnd 1: Ch 1, *hdc in next sc, dc in next ch-sp; rep from * around, join. Brim Rnd 2 and 3: Ch 1, *hdc in the next st, fpdc around the next st; rep from * around, join. Brim Rnd 4: Ch 1, *sc in the next st, fpsc in the next st; rep from * around, join and finish off. 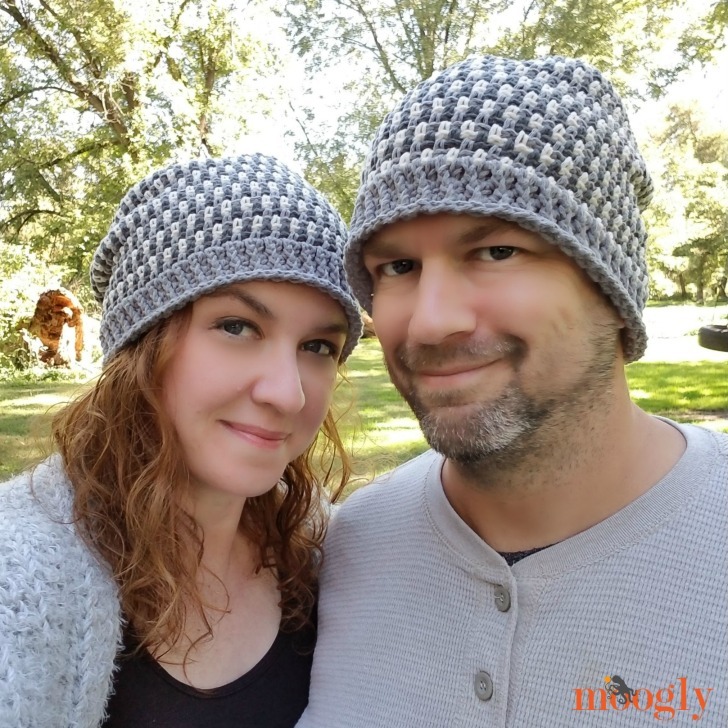 I hope you enjoy the free Autumn Amore Beanie pattern! 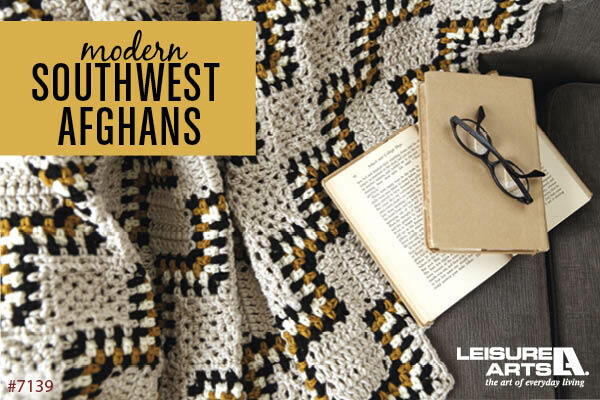 Coming up next in the CAL will be the two-fer – I’ll be releasing both the Cowl and Scarf patterns! 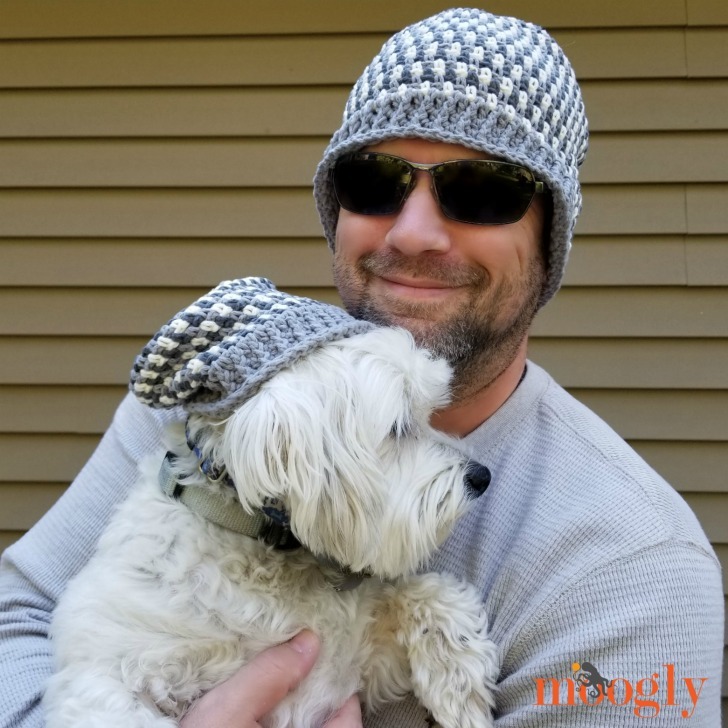 Stay tuned for those, and make sure you’re entering all the yarn giveaways for this Crochet Along by checking the schedule of links HERE. And I think I’ve come up with a way for everyone to be able to share their photos! Click the blue “Add Your Link” button below and you can upload your photo to display below! Love it!! Thanks for sharing your pattern. I only drink tea therefore, I love the references to some of my favorite teas. 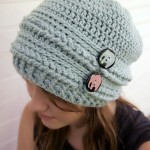 Plan to have a cup nearby as I make these for my friends Xmas presents. ♥ Thank you so much! Cute couple! Love your patterns. I love so many of your patterns. Your creativity is off the hook. I have learned so may different stitches and techniques from watching your tutorials. Thank you so much for sharing your time and patterns to us all. Oh and the picture with you and your husband perfect. Love your one of your fur baby too. ♥ Thank you so very much, Erlinda! Love it 😍 !! Thank you !! !